AMES, IA, August 21, 2018 — Marquis Who's Who, the world's premier publisher of biographical profiles, is proud to present Iver Christian Johnson with the Albert Nelson Marquis Lifetime Achievement Award. An accomplished listee, Mr. Johnson celebrates many years' experience in his professional network, and has been noted for achievements, leadership qualities, and the credentials and successes he has accrued in his field. As in all Marquis Who's Who biographical volumes, individuals profiled are selected on the basis of current reference value. Factors such as position, noteworthy accomplishments, visibility, and prominence in a field are all taken into account during the selection process. Retired from the field of engineering in 1995, Mr. Johnson most recently worked as the president of his own company, Iver C. Johnson & Company, Ltd., in Phoenix. Running a successful business for 25 years, he also spent five years as the president of A.R.E.A. Services, Inc. during his tenure. Prior to establishing Iver C. Johnson & Company, he was the vice president of Investors Trust & Realty Company, a commercial broker for O'Malley Investing & Realty Company and a computer sales engineer for GE, all located in Phoenix. Mr. Johnson also worked as an engineer for Yale & Town Manufacturing Company in Chicago. 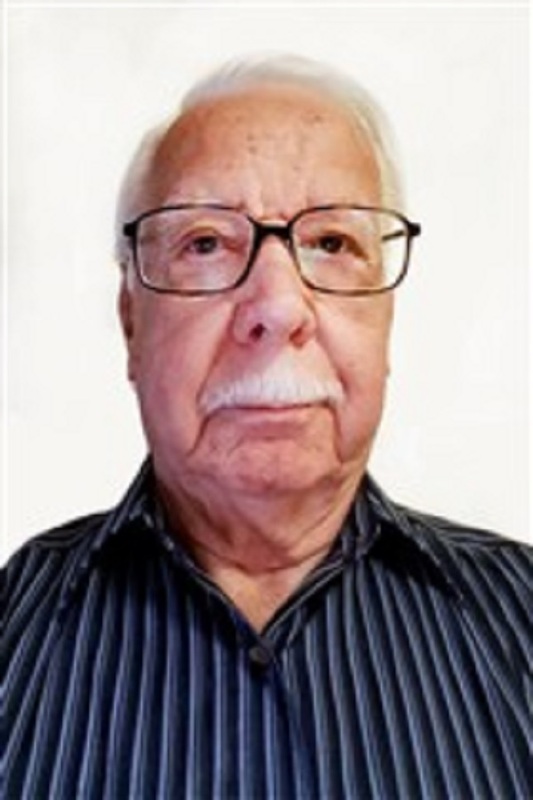 Contributing scholarly articles to professional journals during his career, Mr. Johnson taught as an adjunct instructor at Ozarks Technical College and Southwest Baptist University. In 1990, he was a member of the Citizen Ambassador Program on Economic Management Delegation to the Soviet Union in Odessa, Moscow. Mr. Johnson served on various local organizations as well, was a member of the executive committee for the Arizona Appraiser Coalition, chairman and member of the board of appeals for the Arizona State Land Department, member of the Ash Grove City Council in Missouri and president of his local homeowners' association. A longtime member of the American Marketing Association, Institute of Industrial Engineers and the International Right of Way as well as a former president of the American Society of Appraisers (ASA), Mr. Johnson was the recipient of an ASA Award in 1981 and an SRWA Award in 1990. Notably, he served as a first lieutenant in the U.S. Air Force between 1954 and 1956. Mr. Johnson has since been included in more than 20 editions of Who's Who in America, Who's Who in Finance and Business, Who's Who in Finance and Industry and Who's Who in the World. Mr. Johnson earned a Bachelor of Science in Mechanical Engineering at New York University in 1950. In 1958, he concluded his studies at Northwestern University with a Master of Business Administration. Furthermore, Mr. Johnson is a registered professional engineer (retired) in the state of Arizona. In recognition of outstanding contributions to his profession and the Marquis Who's Who community, Iver Christian Johnson has been featured on the Albert Nelson Marquis Lifetime Achievement website. Please visit www.ltachievers.com for more information about this honor.